You can collect up to 42 loyalty points. Total 42 points that can be converted into a voucher of R 4. 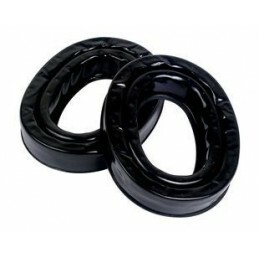 This pair of gel sealing rings feature a super-thin polyurethane skin with a double-hump top face design and a silicon gel-filled bladder with a Confor™ foam backing. 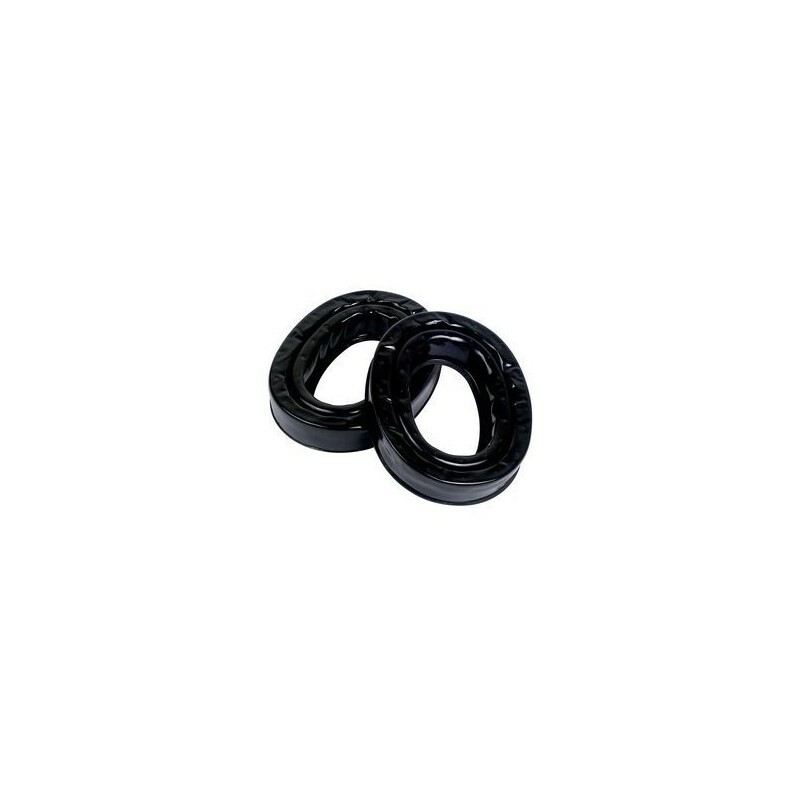 Compatible with most 3M™ PELTOR™ Headsets.